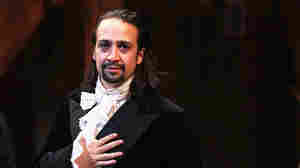 Lin-Manuel Miranda NPR coverage of Lin-Manuel Miranda: News, author interviews, critics' picks and more. 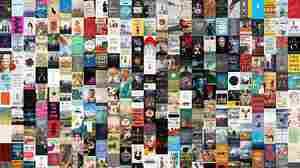 October 12, 2018  What if, instead of reaching compulsively for your phone for comfort and distraction, you could pick up a book? 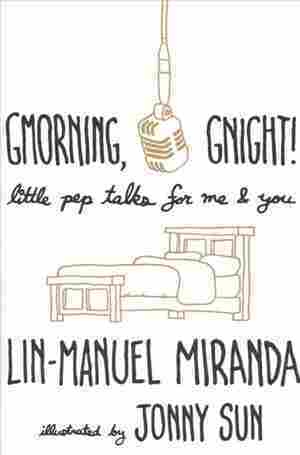 That's what Lin-Manuel Miranda and illustrator Jonny Sun aimed for in their new book.